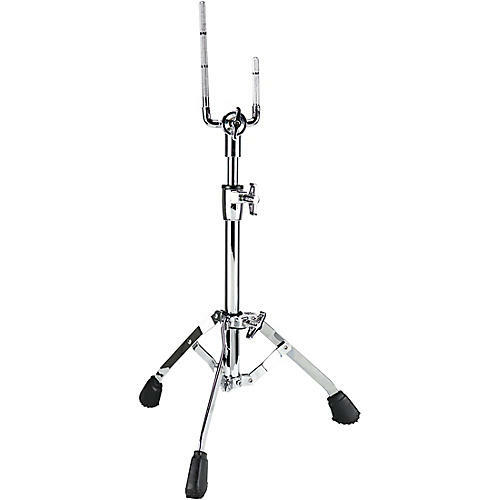 A compact snare stand perfect for small setups in cramped spaces. The Dixon Little Roomer Snare Stand was developed for small, compact setups. It's small footprint still delivers unbelievable stability that other full sized snare stands deliver.